In the heart of Napa Valley you will find Cardinale, a gorgeous winery that offers a superior wine experience and panoramic vineyard views. Featuring a true cedar board and batten siding system, the main production building provides the appearance of an authentic ranch style barn. 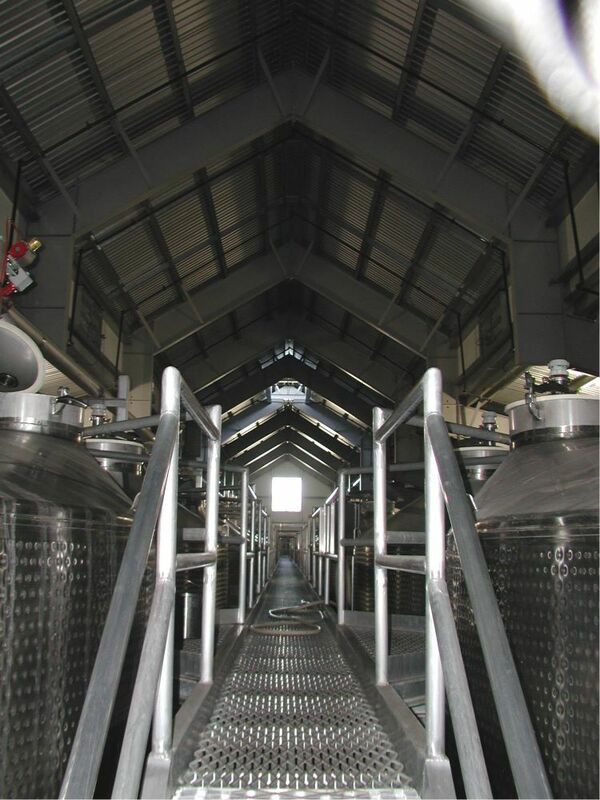 We worked with the owner and design team to construct the production facility that includes crush facilities, tank storage, barrel storage, bottling lines, fermentation, laboratory and administrative offices. This 65,000 sq. ft. facility is also accompanied by a 16,000 sq. 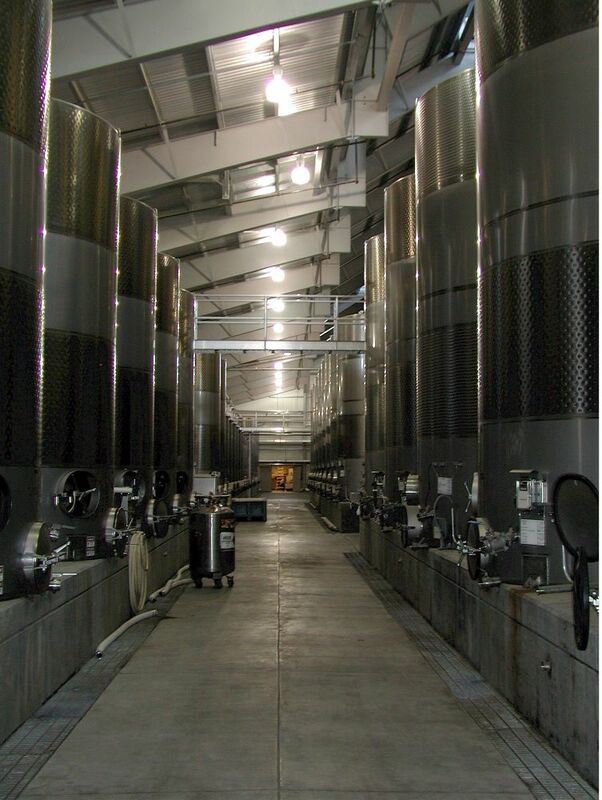 ft. grape harvest receiving and crush area.